Swinging across town and climbing up buildings to fight crime. Beloved by generations, SpiderMan sure ranks as one of the most popular superheroes. 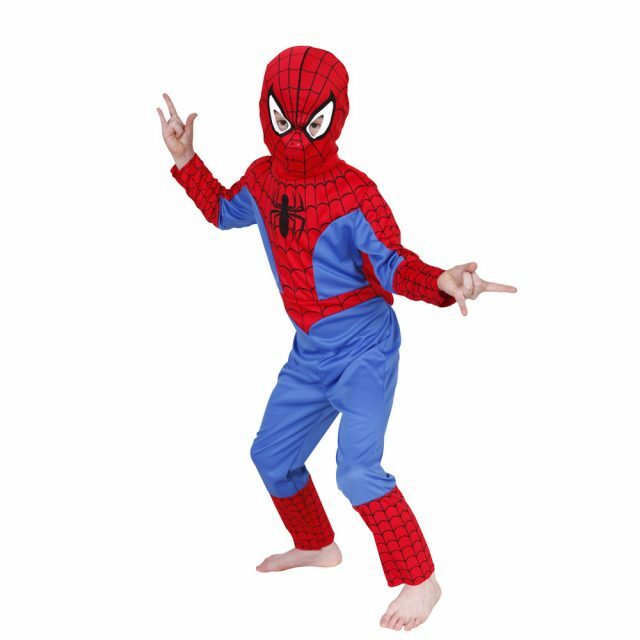 It is no surprise your child will love this Ultimate SpiderMan Costume, complete with jumpsuit and fabric mask. 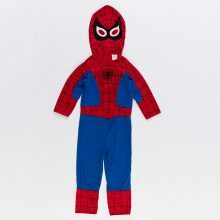 He will feel like a real superhero when he wears this SpiderMan jumpsuit. 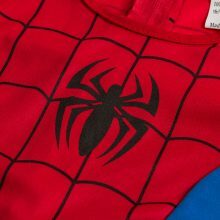 Printed spider emblem gets him excited to dress like SpiderMan. 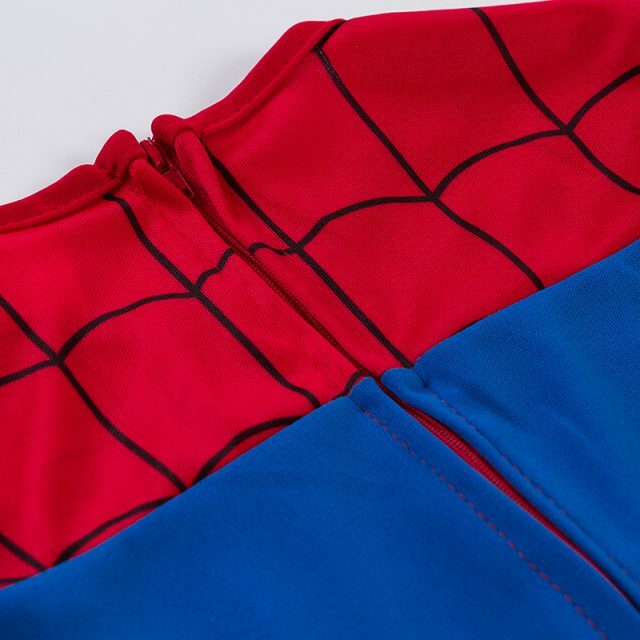 Classic red and blue colors always look good on the superhero. 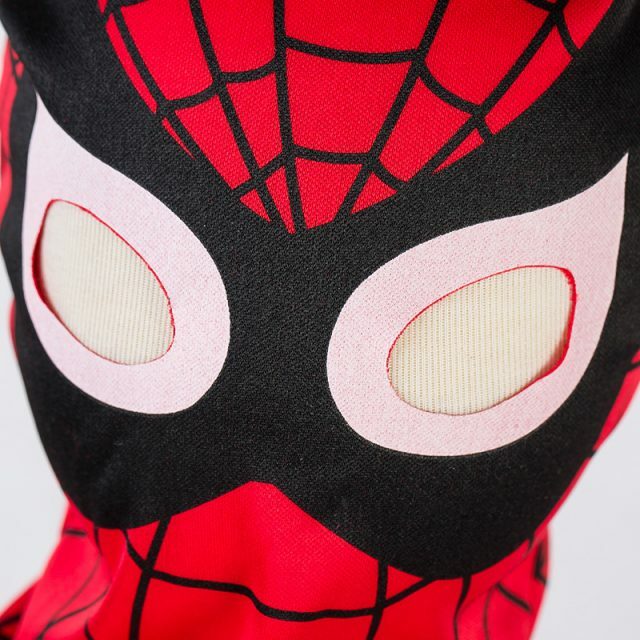 Complete SpiderMan’s look with this red fabric mask. Web design blends the mask with the jumpsuit for a full body ensemble. Slited eyes make it easy for your child to see while maintaining the Spider-Man look. 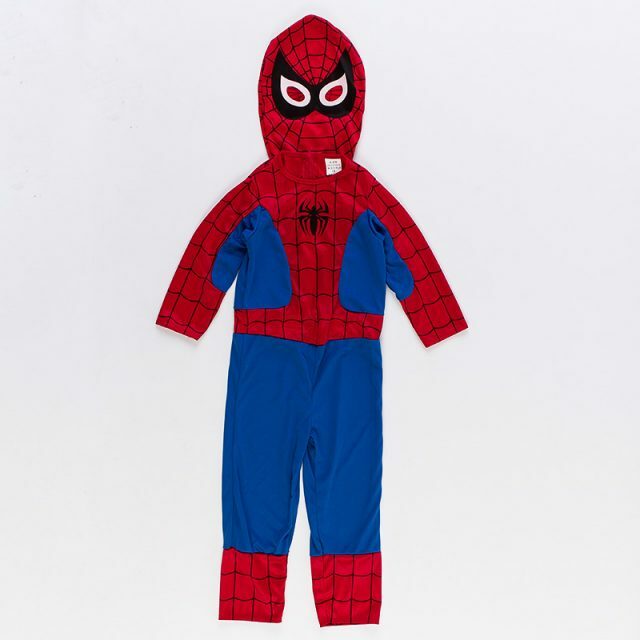 a blue and red jumpsuit that has spiderman’s signature web design. A spider is printed on the chest. A red, webbed mask has slits for the eyes. Please measure your boy’s height and compare the detail sizes for the proper fit before you buy. I attained this a month ago and at first I enjoyed it, but after several applying for the money spent. For the amount I paid for this I can admit the same quality I can buy in the nearest shop. This is silly. Just not what I thought it would be and very inaccurately made compared to alike goods. Not that the quality is so defective, but the good is not worth itsamount.